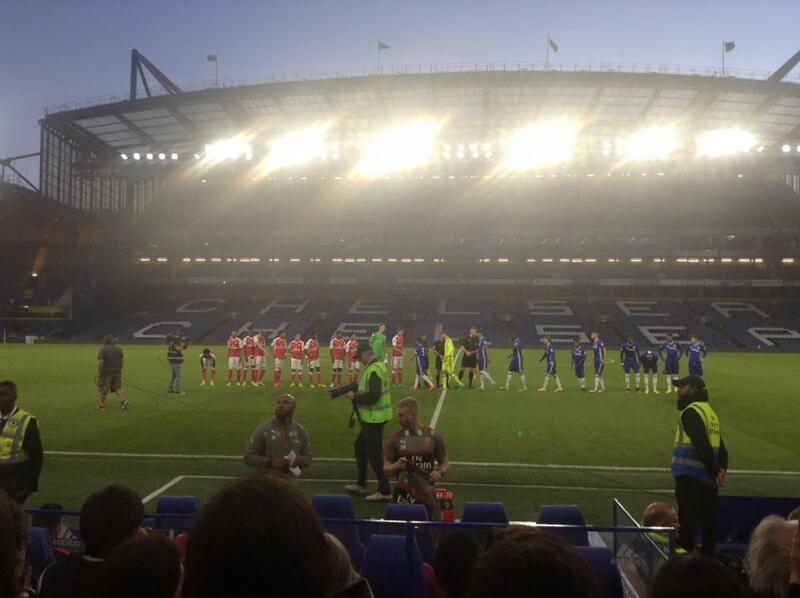 Very good and entertaining game at Stamford Bridge on Friday evening as our U16’s travelled to Chelsea FC to watch there U23’s take on a talented Arsenal U23’s side. This game proved to be a game not to be missed with plenty of slick, short and sharp passes from Arsenal who kept possession of the ball very well. It was a 16 year old who opened the scoring and quite possibly man of the match. These games provide our boys with a great learning experience, and enables all not just watch a game of football but to study and analysis young professional footballers. Could you be playing on the Stamford Bridge pitch in a couple years time?